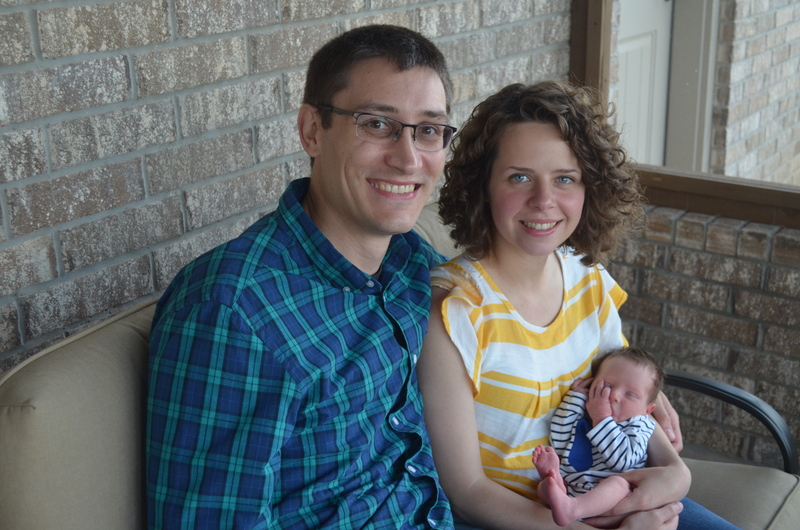 We are Paul, Lena, and Oliver Miles and we serve with Grace Abroad Ministries in Ukraine. Paul has a Bachelor degree in Russian from the University of Arlington, a Master’s degree in Theological Studies from Liberty Baptist Theological Seminary, and is currently a Doctorate of Ministry candidate at Tyndale Theological Seminary, where he also serves as an advising professor. Lena has a Master’s degree in English Translation from Alfred Nobel University in Dnepropetrovsk, Ukraine, and a Bachelor’s degree in Bible from Word of God Bible College in Kiev. We met at church in 2011 while Paul was teaching English in Kiev and pursuing his Master’s degree and Lena was working as a translator at the Bible College she had recently graduated from. We got married in 2012 and started serving in ministry the following Spring. In 2016, we launched Grace Abroad Ministries to focus on the global need for theologically sound translation, teaching, and outreach. Oliver joined our family the following year. If you would like to join our support team, or would like to be involved in Eastern European missions in another capacity, we would love to hear from you! Drop us a line through the contact page.